The next area of our Summer property campaigns for low income earners is about choosing a property to buy. After working with them on buying and funding options available in the market, it is now time to start thinking of the kind of property they may wish to buy. If you are a council or housing association tenant, obviously your first choice of property to buy could be the one you are living in if you like the place and your current landlord/lady is willing to offer it to you to buy. But, this does not mean this should be the last option for you. There are other alternatives as well, like those properties in the new build market. This week we are going to work again with low income earners and home buyers to find the best way of developing their choice of property to buy if they are finding it difficult to do it themselves. Just because someone is on low wage or income, it does not mean they cannot choose. They can still choose although their choice could be limited compared to those who have enough money to choose and buy a property outright. Because low income earners’ income and choice are limited, they need to make an informed decision than just being cautious. • Standard points that any buyer would consider. These are part of the advice that any estate agents will provide to their prospective buyers. They include: affordability, availability, suitability of the property to buy, location, transport links, restaurants, bars and shops, price and so on of the property to buy. • Points linked to the New HomeBuild properties and sector (as a specific type of property you are planning to buy). As part of what will be involved in finding a property to buy, we will conduct with prospective home buyers online browsing of properties to buy and visit some of the property shows organised by vendors or their agents. The above is the content for this week’s campaign. Need to find a home to buy, need finance to buy a home as a low income earner, why not ask Home Relief for information, guidance and advice? Home seekers and prospective home buyers can consult Home Relief to discuss their individual cases, applications and the suitable options for them. 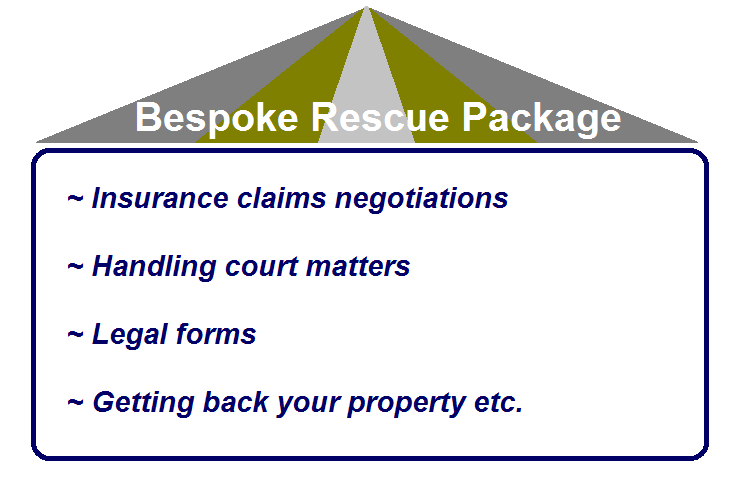 We look forward to receiving your regular visits to Home Relief website and to doing business with you. In a series of Summer property campaigns, we are dealing this week with the critical issue of finance to buy a property. We are going specifically to look at how and where to find the difference of income to meet or match the price of the property that low income earners would like to buy. Those who earn enough, they can afford to fund their property buying project. However, for those who do not earn enough (especially those in lower middle and low income brackets), it is often difficult for them to enter the property ladder. They may not always afford to buy a property outright from an open market unless they get help. These low income earners are the ones with whom we are working to explore leads and solutions to secure the funding they need to buy a property to live in. The funding options that we will be dealing with them are those mostly related to the following HomeBuy products: Social HomeBuy, HomeBuy Direct and New Build HomeBuy. We shall as well consider other home buying financial products (such as guarantor mortgage, funding when buying with friends or family members, funding linked to the right to buy scheme and right to acquire initiative etc.). At the end of this process, we hope to come up with them with a basic financial plan to buy a home. Each prospective home buyer is a special case. Therefore, there will not be a one size fits all policy. Where necessary and if requested, leads and signposts will be given to contact affordable independent financial advisers specialised in home buying matters. Need to buy a home, need finance to buy a home as a low income earner, why not ask Home Relief for information, guidance and advice? Our Summer campaigns for both landlords/ladies and home seekers continue. Those landlords/ladies who want to instruct us to let or manage their properties, they are welcome to do so. For home seekers and prospective tenants who want to apply for accommodation, we are ready to take their rental applications further. While these campaigns have been running, we are dealing with another line of support for low income earners, which is working with them to becoming home owners. So, as part of our work with low income earners this week, we are exploring with them the available and suitable options for them in order to enter the buying property market. Our work is based on case by case according to individual home seeker’s circumstances, in looking at the steps they need to take to become property owners. We are also considering what some call in the property jargon Home Buy schemes: Open Home Buy, New Build Home Buy and Social Home Buy. Information, guidance and advice will be given to those who seek them. Signposting prospective home buyers to specialist affordable home advice services, is also available as part of our work with home seekers. Need to buy a property as a low income earner, contact Home Relief. 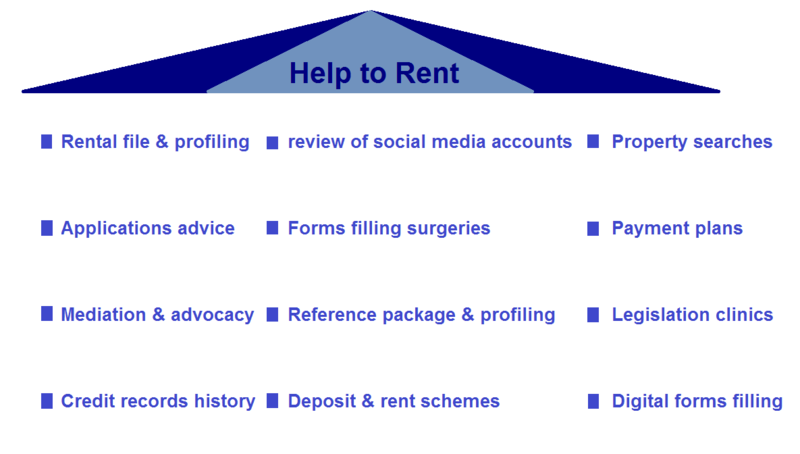 This week, as part of Summer Help to Rent, we are working with home seekers and new tenants on the best possible way of setting up and organising their rental accounts. Often, when a tenant signs up for a long-term rental agreement (such as a 6 months to 18 months assured short hold tenancy), generally speaking they will be responsible for the payment of the bills (e.g. gas, electricity, water rates, council tax, TV licence, phone etc.) as well as the organisation of the way those bills are paid. Depending on who is their landlord/lady or letting agent, new tenants may or may not get help to set their first rental accounts up. If you have already been a tenant, you may have experience on setting them up by yourself. However, if you are a new tenant, this could be a new area of learning. Some new tenants can easily handle the matter; others may find it difficult, especially in the rental environment where there is constant change. If you don’t have help, then you will have to do it by yourself. For those who have not been in the process before and those who are finding it hard to arrange their first rental accounts, we are working this week to support them in this area of rental responsibility. √ Identification of rental payments related to utility and telecoms suppliers, community charge (council tax), TV licence etc. √ Building simple videos, guides and tools to help them effectively and efficiently manage their rental accounts etc. Need help to set up and organise rental accounts, contact Home Relief this week. Need check about rental accounts already set up, contact Home Relief this week. Our Summer campaigns for both landlords/ladies and home seekers continue. We are dealing with both long- and short-term lets and rentals. However, this week our focus is on short-term lets and rentals. If you are a landlord/lady and thinking of instructing us to take care of your property during the Summer holidays, Home Relief will accept your instructions. If you are a home seeker and contemplating renting over this Summer, Home Relief is prepared to deal with your rental application. Home owners don’t keep your property vacant over this Summer! Home Relief can work for you and make sure that your property brings extra income over this Summer. If you are a landlord/lady and would like to let your property on a short term basis over this Summer, Home Relief is ready to take your instructions. We can market your vacant property and work for you so that you can benefit from a new source of income over this Summer. We have prospective renters and travelers looking for affordable properties. Home seekers, do you know that Home Relief is the right freelance agent where you can get your Summer short-term rental or holiday accommodation? If you are a home seeker and looking for a short-term rental, Home Relief can find a property for you. Likewise, if you are a traveler and looking for Summer holiday accommodation for a few weeks to 2 or 3 months, Home Relief can search one for you. Most of short-term rentals we can find for you would be fully furnished and inclusive of bills utilities, television, internet etc.